Deep Analysis to Choose Right Keywords for Your Business. Our Certified PPC experts know how to drive targeted traffic toyour website and increase your branding across all major social media platforms. 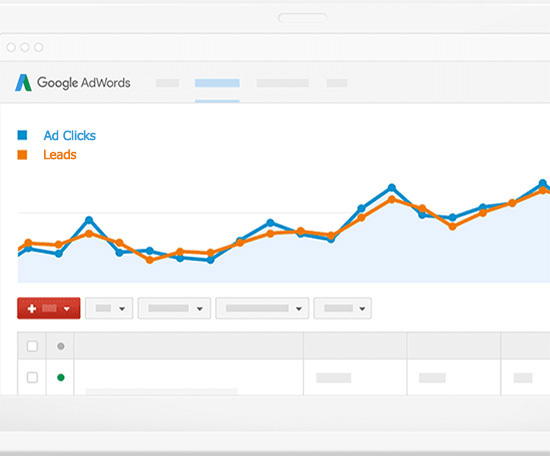 Pay Per Click and Total AdWords PPC Management. Have Your PPC Accounts Properly Created, Managed and Audited. Cut the Waste and Find New Opportunities. Let Us Manage Your PPC or Your Clients Pay Per Click Accounts. US Based. We’ll Get it Right for You. Put Your Pay Per Click Campaign in the Hands of Experts!